power at a higher rate than the rest of the popular. not the most efficient place for it. powering the fans for the AC. 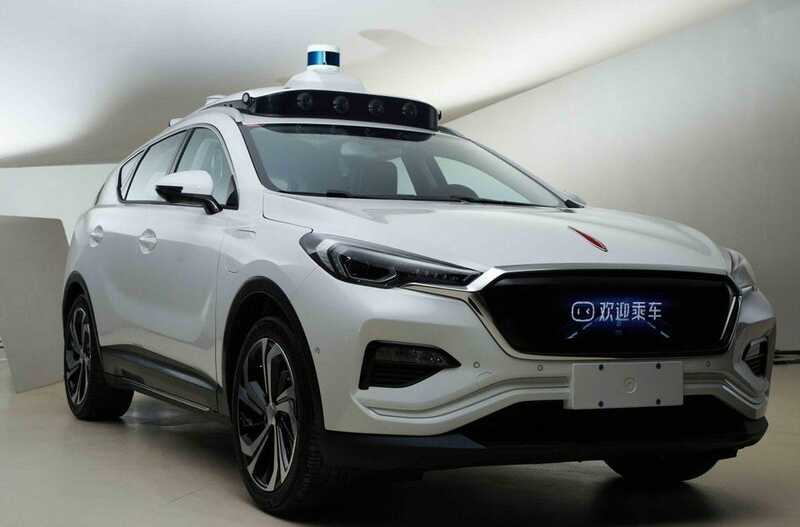 They plan to introduce the technology in vehicles as soon as next year. 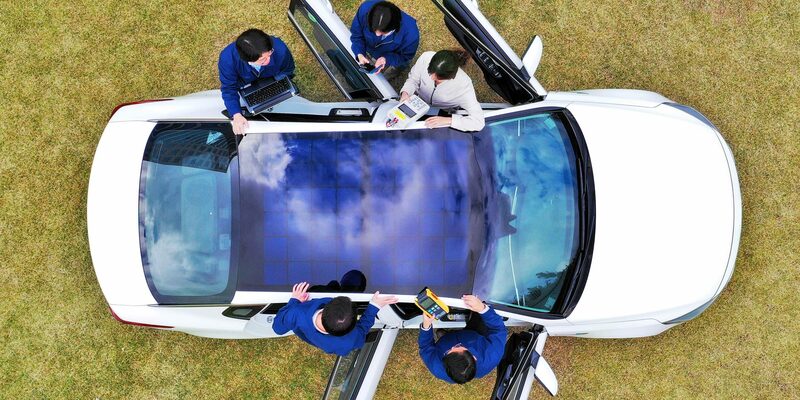 solar cells on the car itself is simply not the most efficient way to do it. 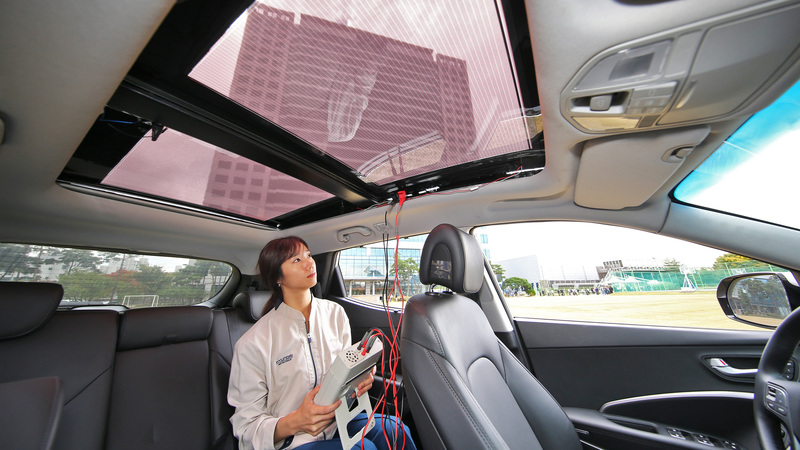 more efficient to have solar panels at your house and charge your car there. generate its own power – even if it’s just a little bit of it. surface, I think we are going to see more automakers adopt this technology. At least as an option.